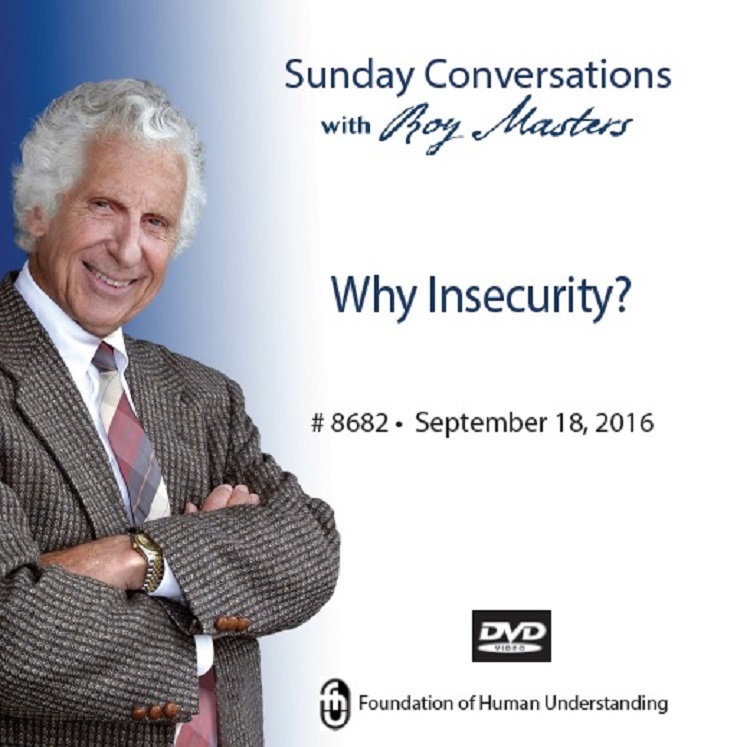 You know this is a good talk when Roy Masters himself liked it so much he spoke of putting it up on his Facebook page. Roy starts off on the subject of food. When he says, “There is something about food,” we certainly know it is true. Difference being, Roy can take it further, revealing what that “something” is. He refers to, “trying harder and harder and wearing yourself out.” Another truth we can recognize without knowing what to do. If you are dealing with insecurity, doubt, and are feeling stuck; tune in here. There is a take-away that has to do with a different point of view. It may not click in immediately, but all the clues are here.